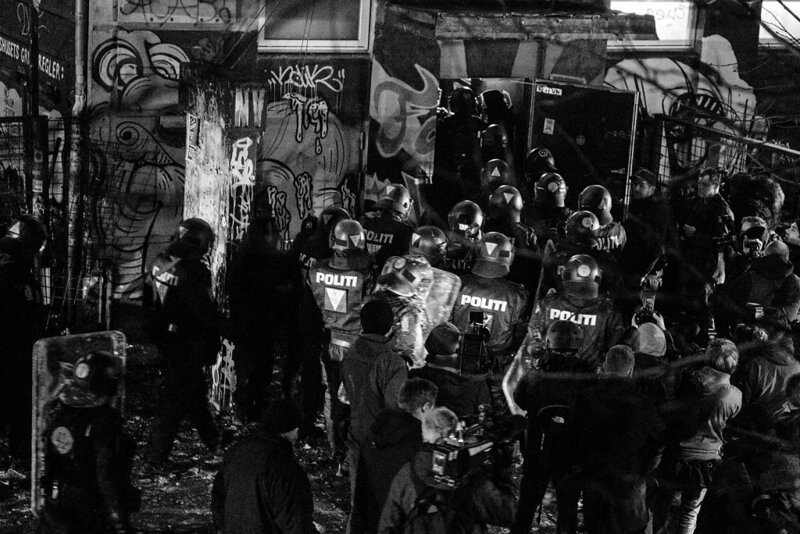 1st of march 2017 was the 10th years anniversary for the clearing of "Ungdomshuset" in Copenhagen, Denmark. 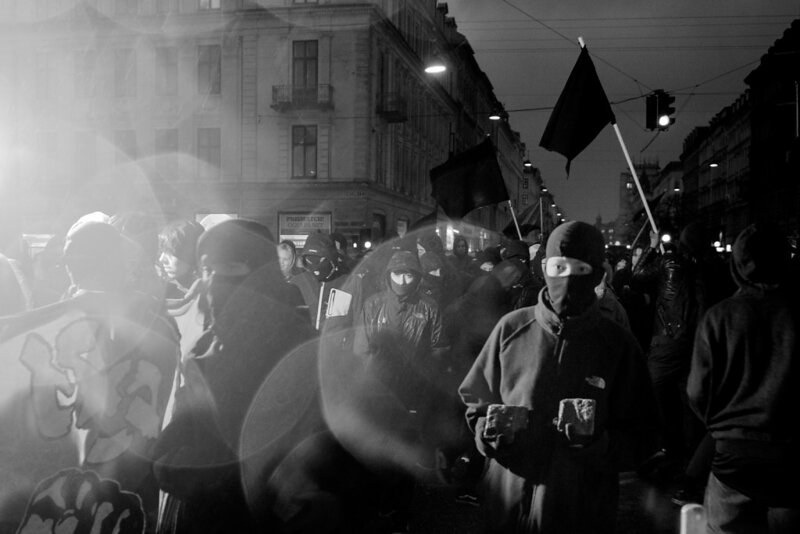 Users of the youth house, is mostly leftwing people, with a strong political agenda. 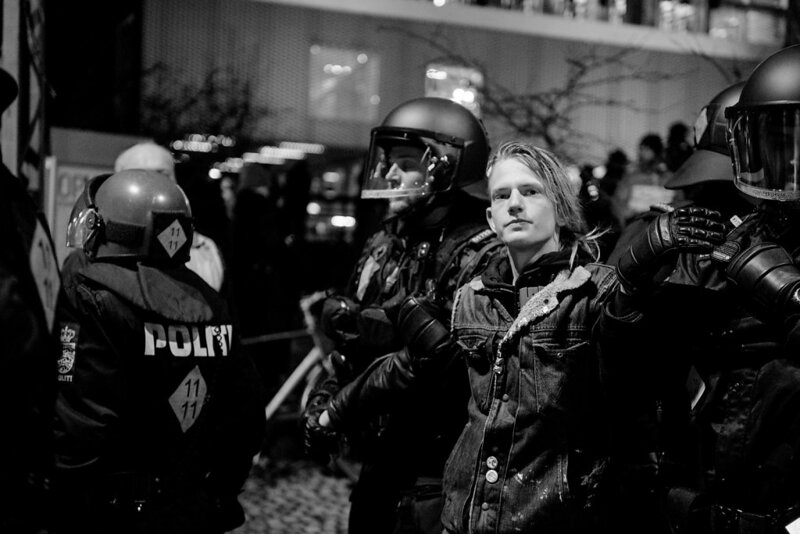 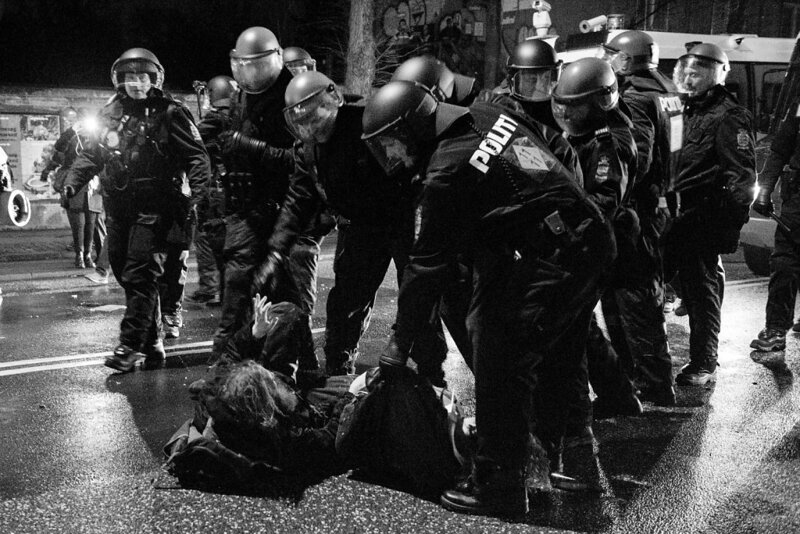 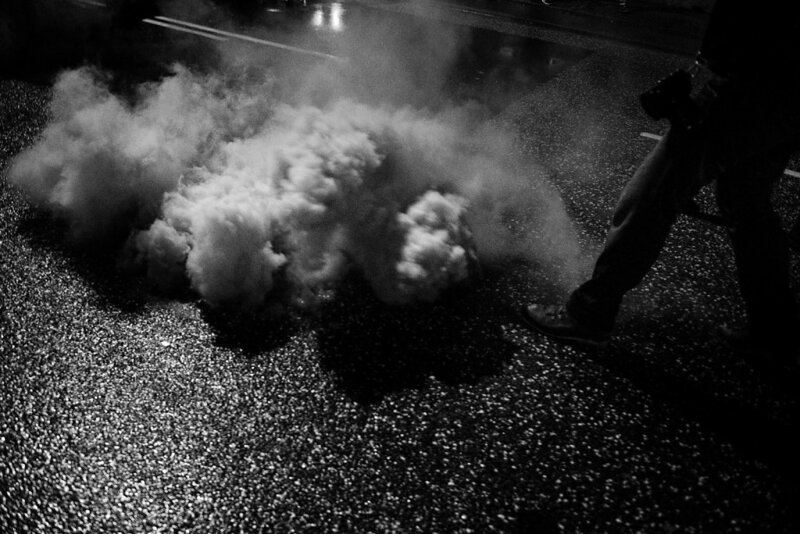 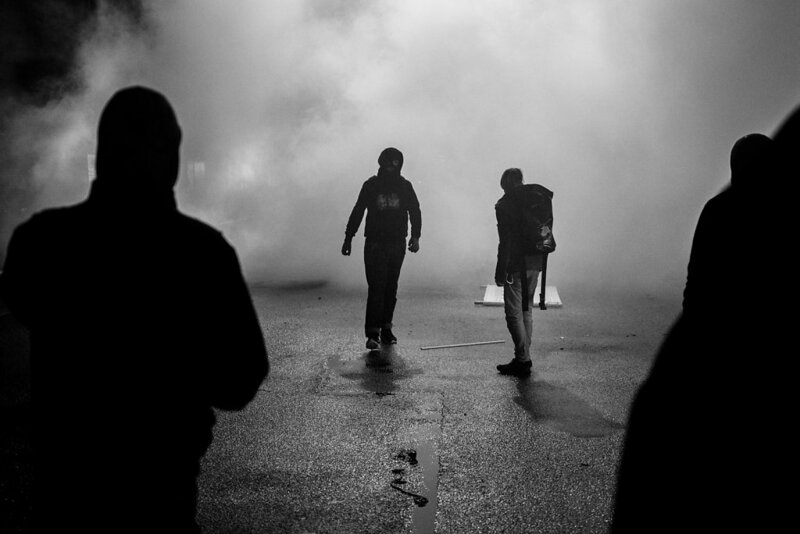 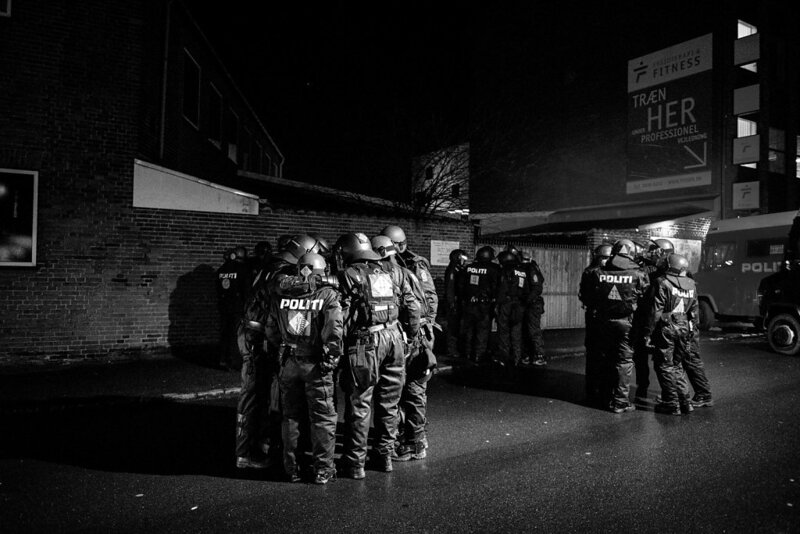 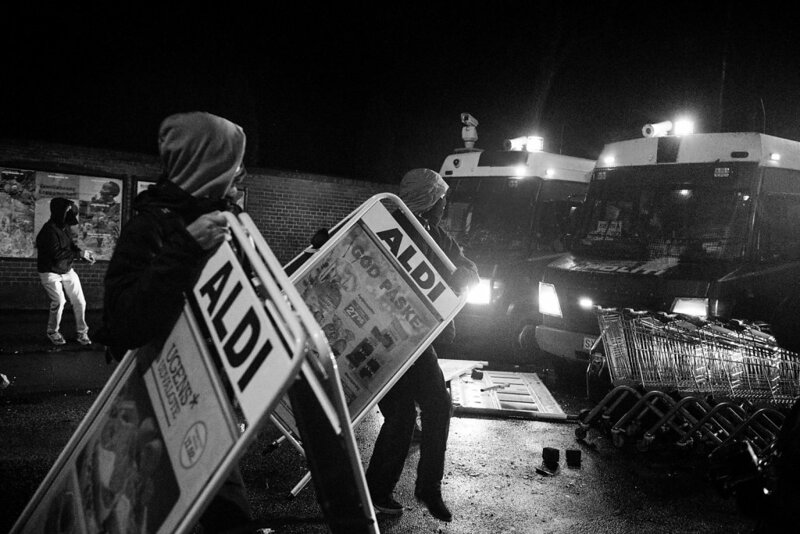 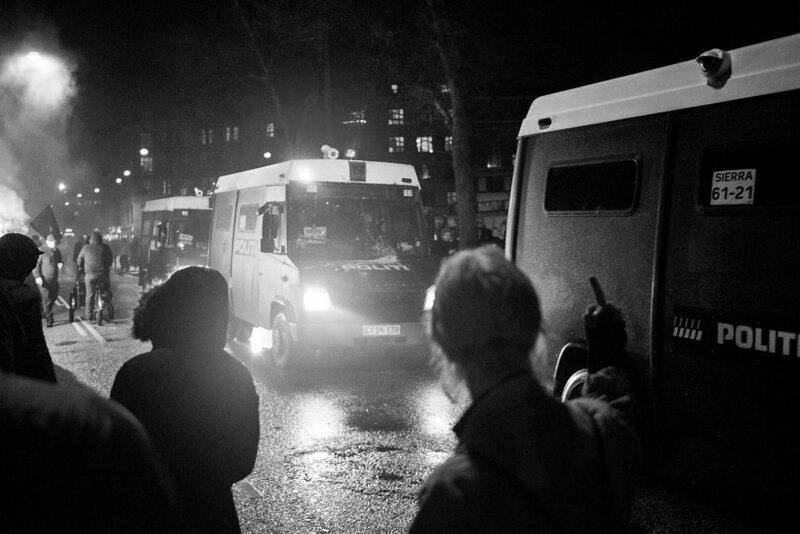 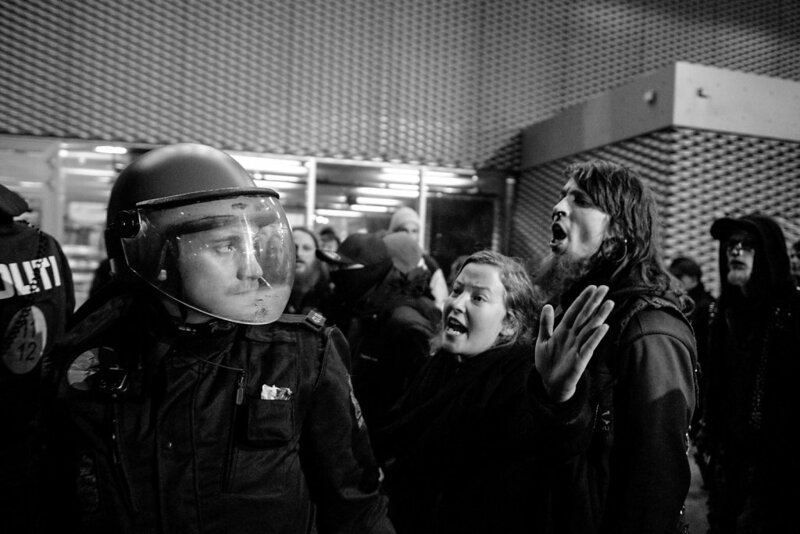 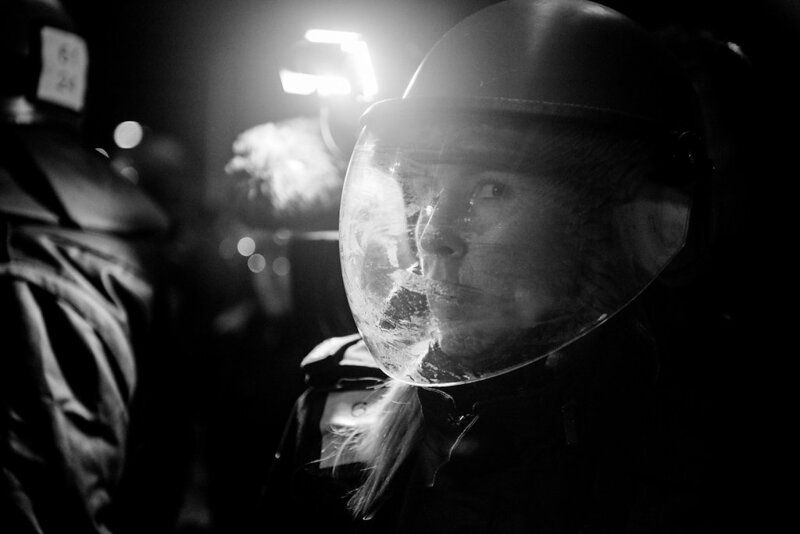 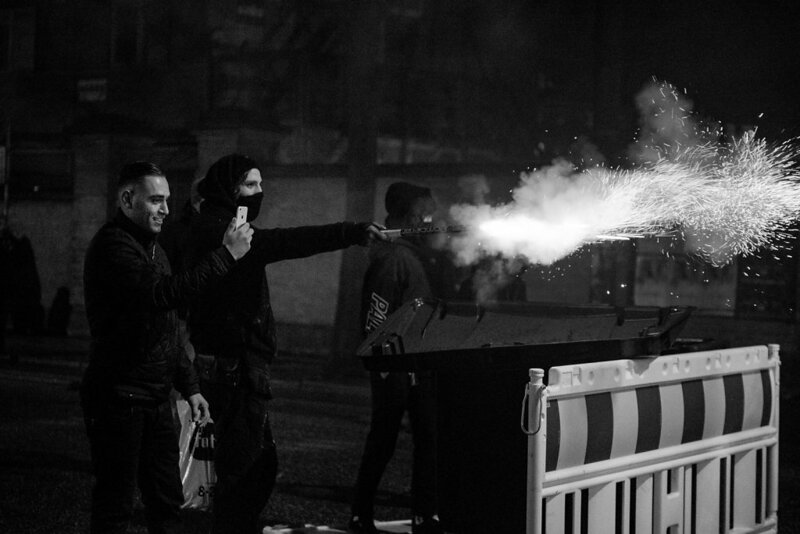 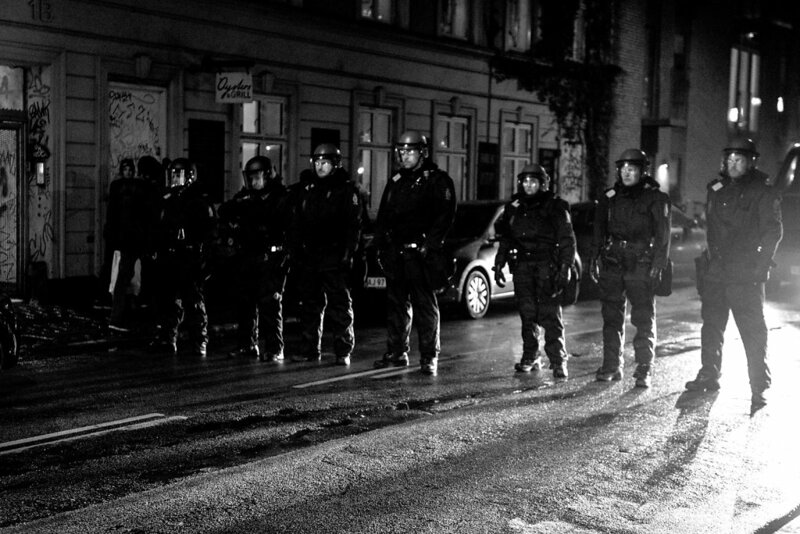 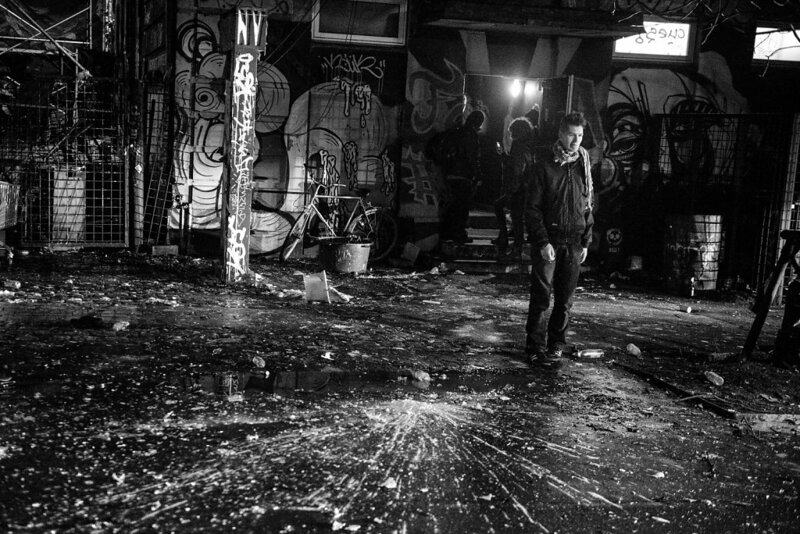 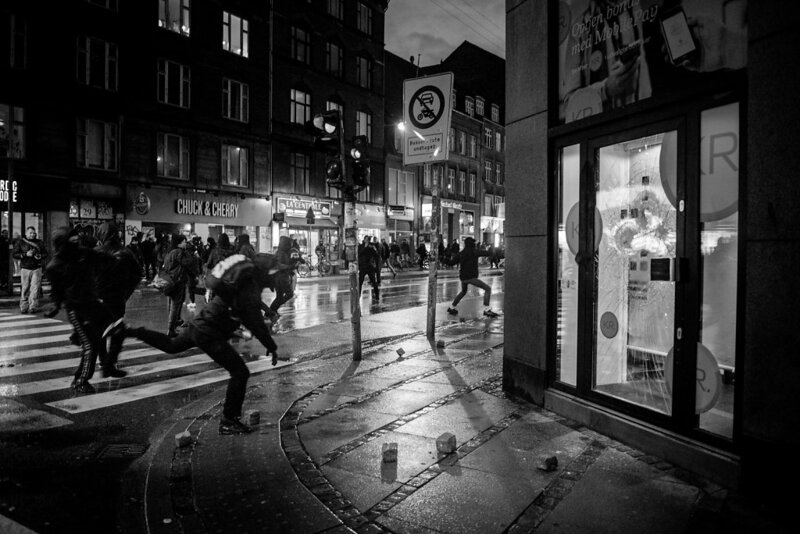 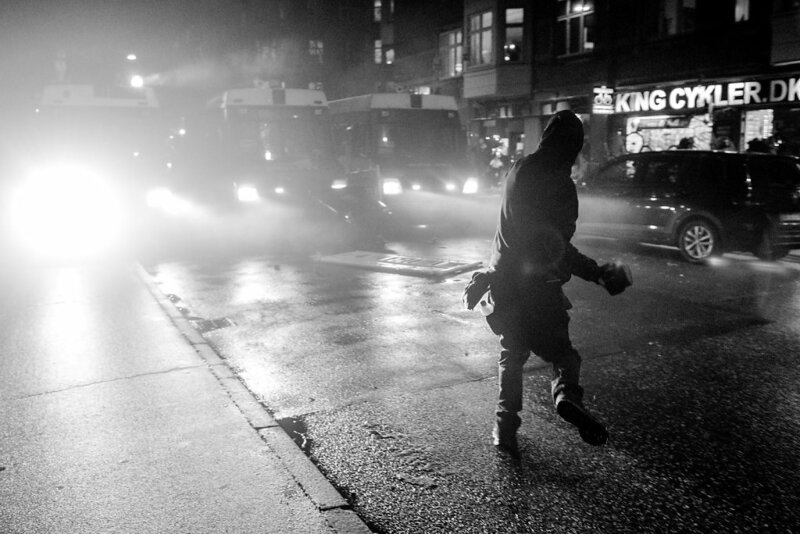 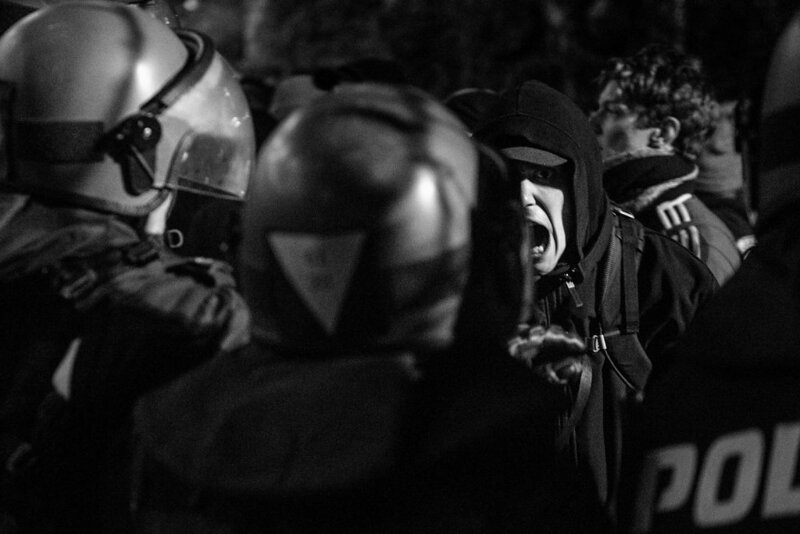 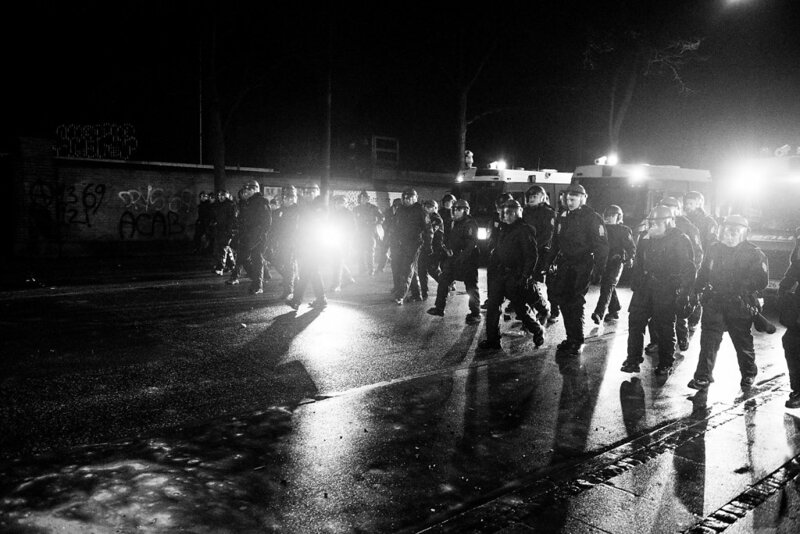 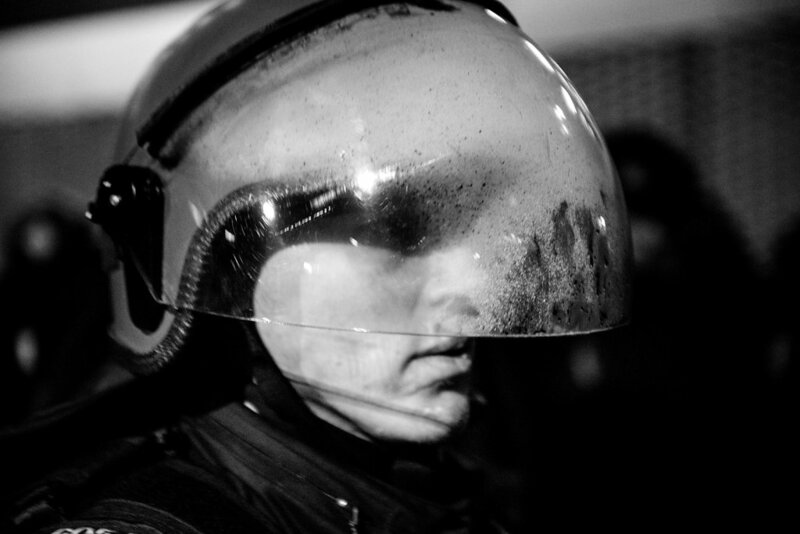 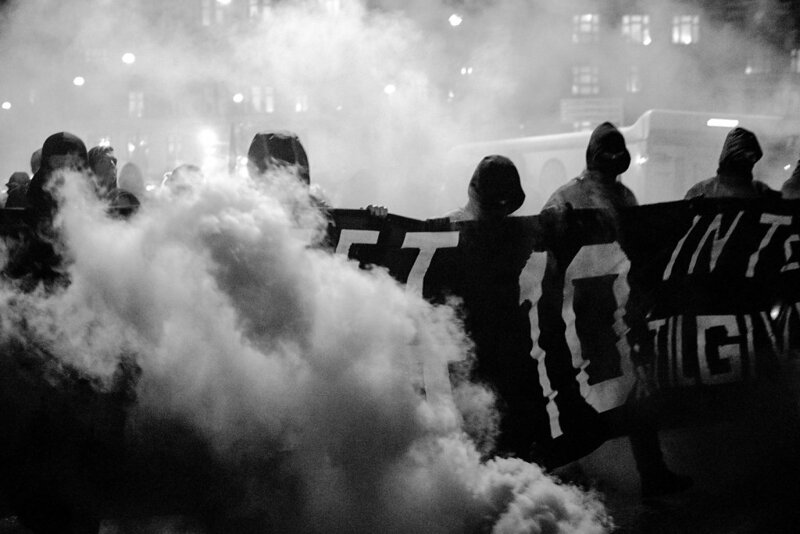 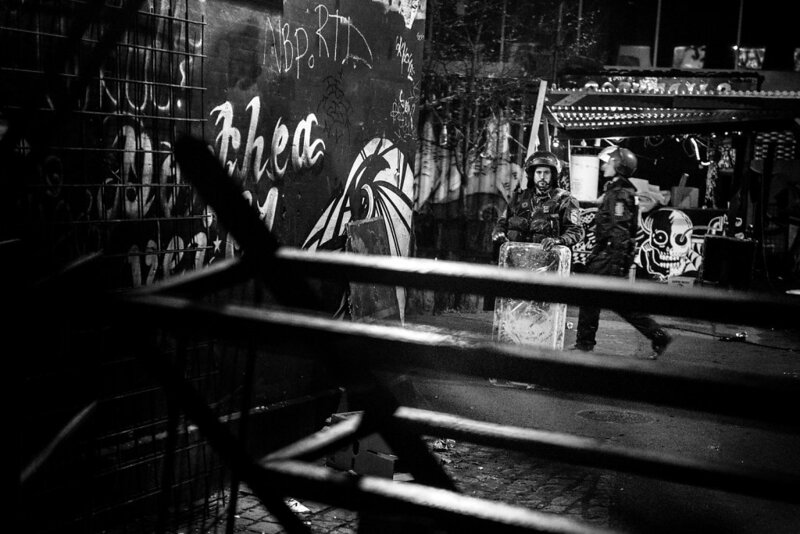 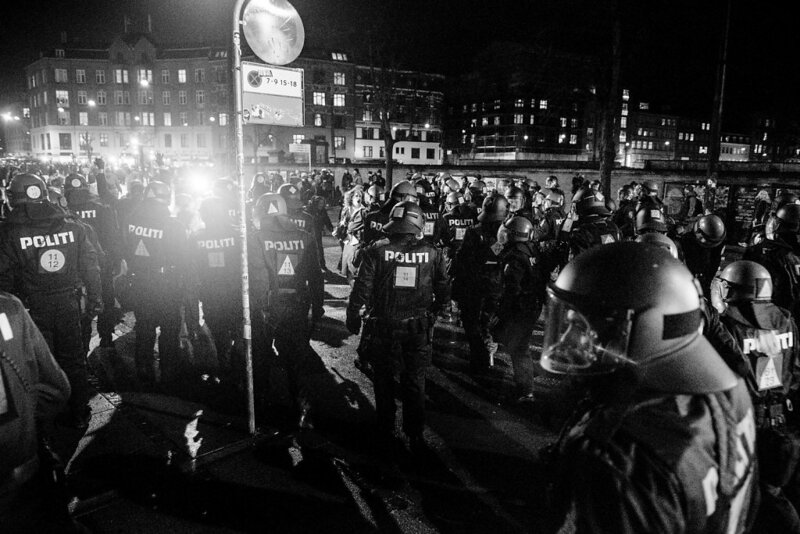 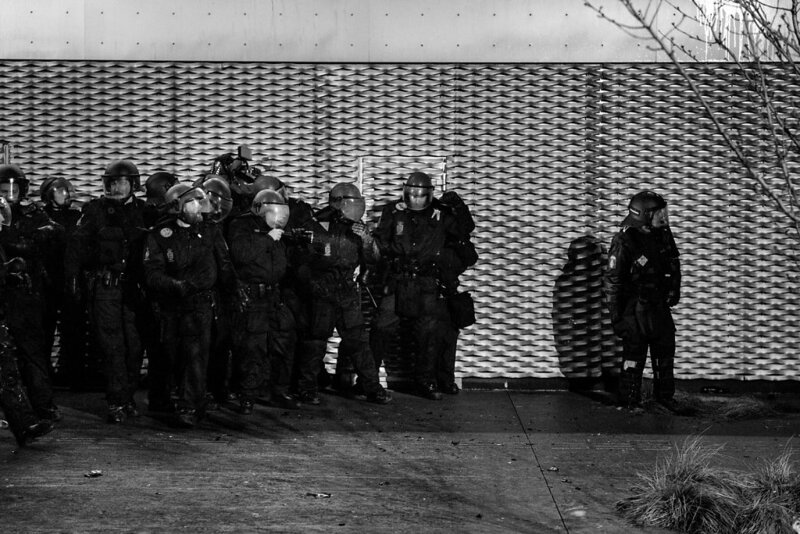 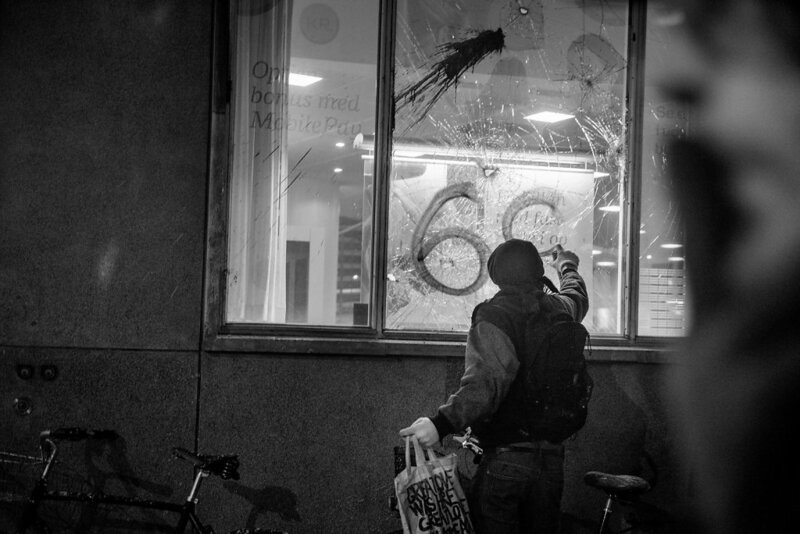 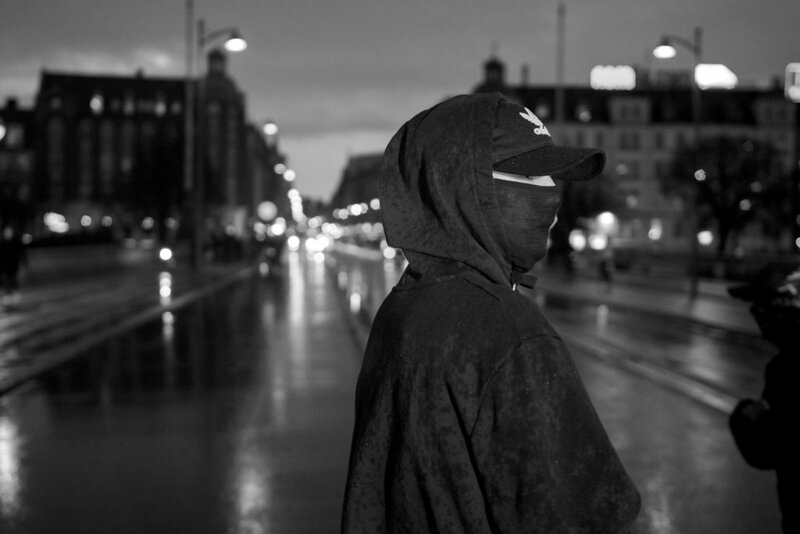 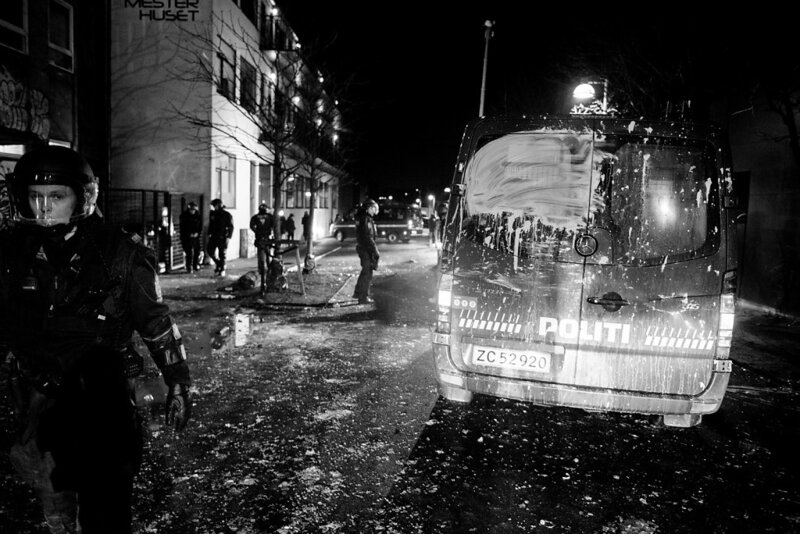 Since the 80's, the Danish youth movement has had many clashes with the Danish police. 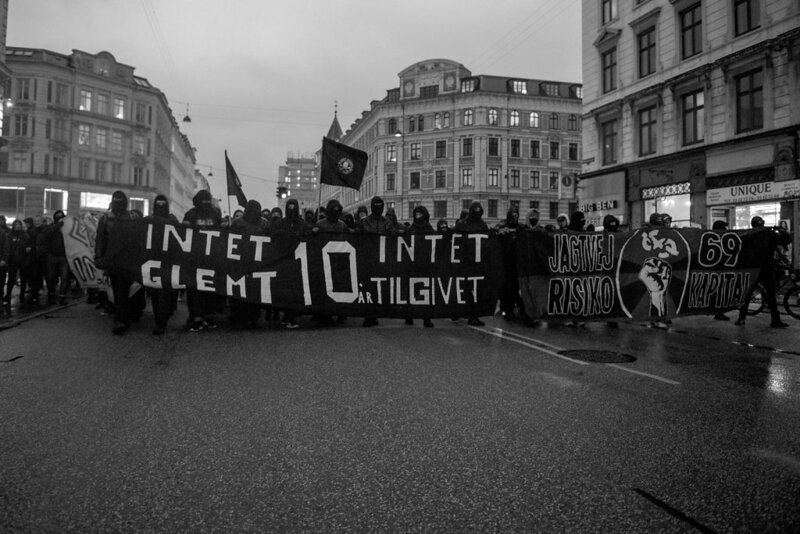 At the celebration of the 10th years anniversary of the demolition of the old youth house on Jagtvej, that was no exception and it also turned into fights between police and demonstrators.